She’s back! Yes, our lovely big fawn girl has come back to us. The very nice senior man we adopted her to felt she was too much young, spunky Dane for him. 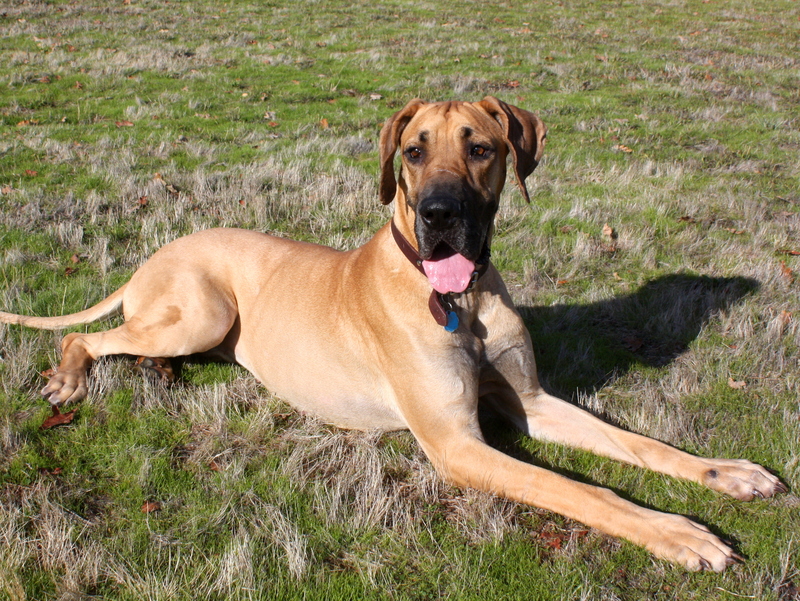 So now he is waiting for an older Dane to adopt. To refresh your memories, Julia is an approximately two year old, spayed, current on vaccinations fawn female. Loves people, great meeting strangers. Needs to be an only child as she is not good with other dogs. We had her meet a calm male shepherd and after a few meetings she finally accepted him and was fine. But this took three meetings before she could stand side by side and be happy. 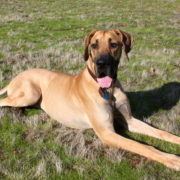 She would do well in a home with Dane experienced people who would want to continue her socialization with other dogs. She loves walks, but needs a strong owner to handle her. With all this negative stuff said, she is absolutely the most loving sweetest girl. Just assumes all people love her. Now if we could only transfer this feeling to other dogs……. Cats and children are unknown. If interested in Julia, please complete the Adoption Application on our site and you will be contacted.